That was more directed at the crazy plasma thingy, than the humble Zippo. 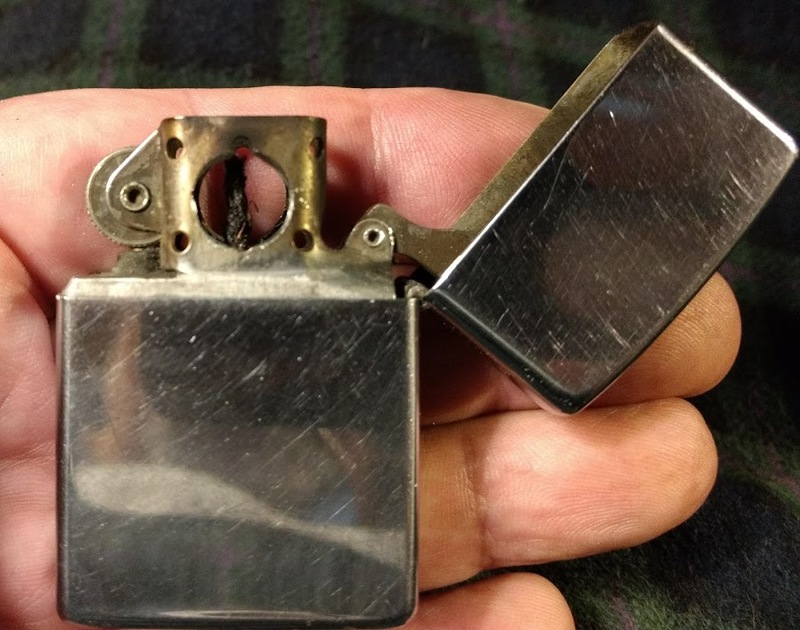 I actually do occasionally use a Zippo slim that I've had since I was 14 to light my pipe. I actually find it easier to light a pipe with a normal zippo chimney than the pipe style. I am pretty weird though, so you can pretty much disregard everything I say. I have a birthyear Zippo. I drilled my own hole in the chimney to turn it into a pipe lighter. What size bit did you use I have a antique copper zippo I would like to do that to. I used a punch to make a dimple so the bit would not wander. I drilled a centered 1/4 hole on both sides and then put a stone ball thingy in the dremel to open it up. It works as well as the factory ones, but I think factory is a slightly larger hole. 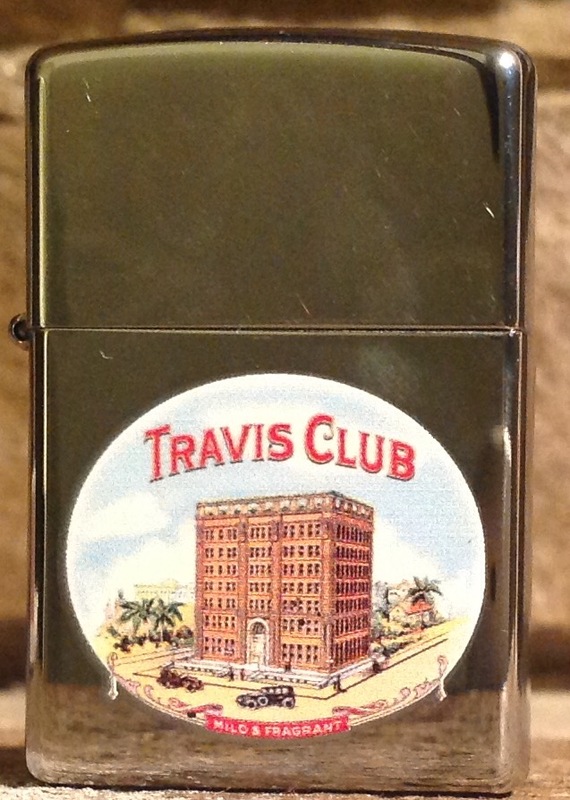 I have two Zippos, one is plain Jane brushed chrome and one is my Travis Club Zippo. I really like that one. I'm pretty sure Finck doesn't offer these anymore, I wish they did. Neither of mine have a pipe insert.